Are you wondering how to target the right audience on social media — every time? And how to create interesting content for them and engage with them. Then wonder no more! 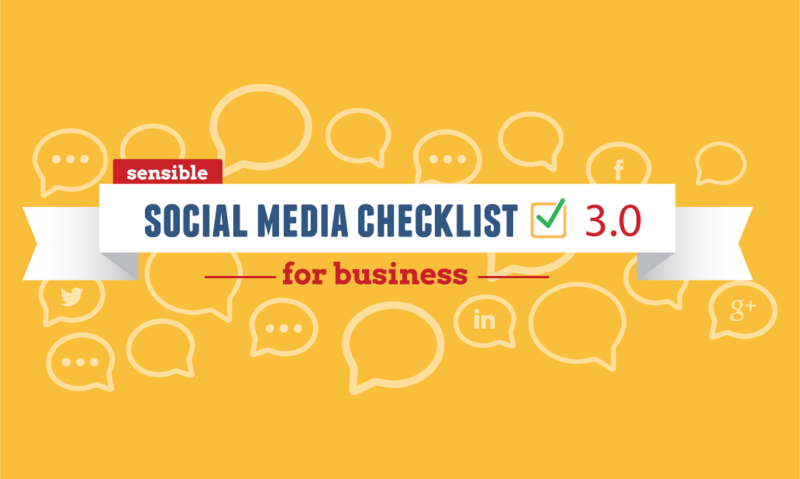 The infographic below, designed by TheWholeBrainGroup, is loaded with easy-to-follow suggestions and tips that will help you create a consistent social media presence on multiple channels (including Facebook, Twitter, Pinterest, LinkeIn, GooglePlus, YouTube and SlideShare). It is a great resource to start for businesses of all sizes who have heard great things about social media marketing but don't know where to start. A key tip to remember is that: keep analyzing the impact of your work so you understand what strategy is working and what's not!